Buy Street Fighter 30th Anniversary Collection Nintendo Switch Game Cheaper with our comparator. Find the best stores and prices to buy Nintendo Switch Code Online. 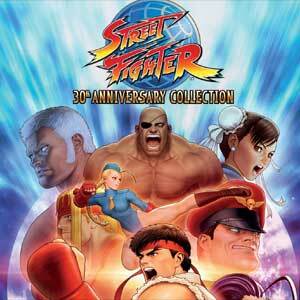 Receive your code by mail and download Street Fighter 30th Anniversary Collection or find a better price for Box Game. Enjoy the best deal for Street Fighter 30th Anniversary Collection with Allkeyshop.com! Il y a 4 offres allant de 34.99€ à 34.99€.